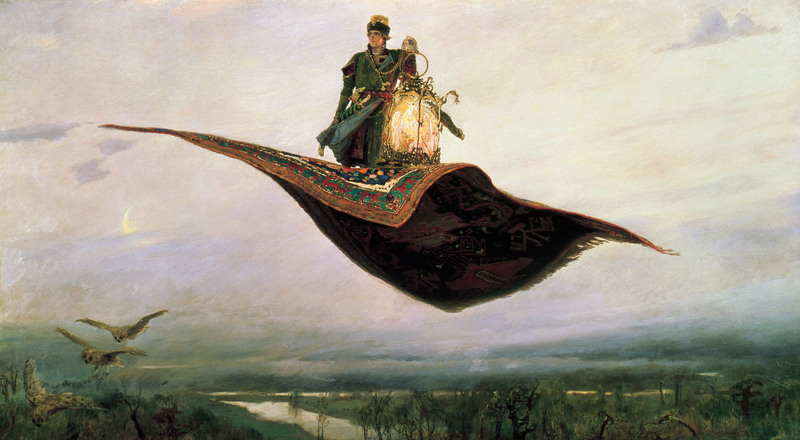 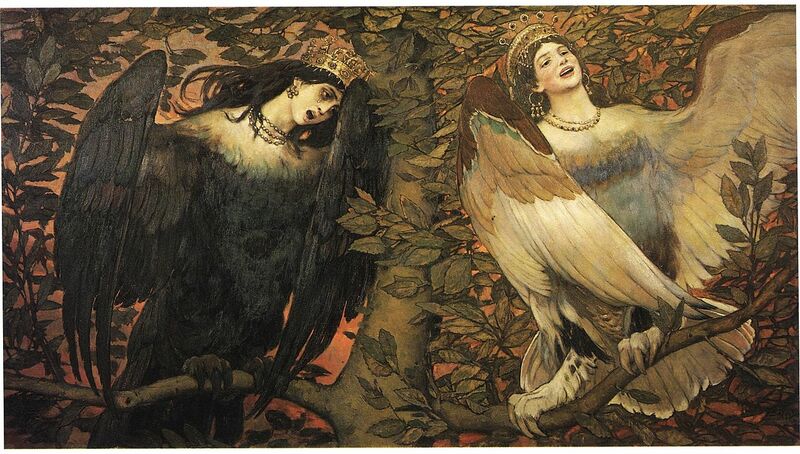 Viktor Vasnetsov (1848-1926) was a Russian painter, illustrator, designer and architect active mainly in Moscow. 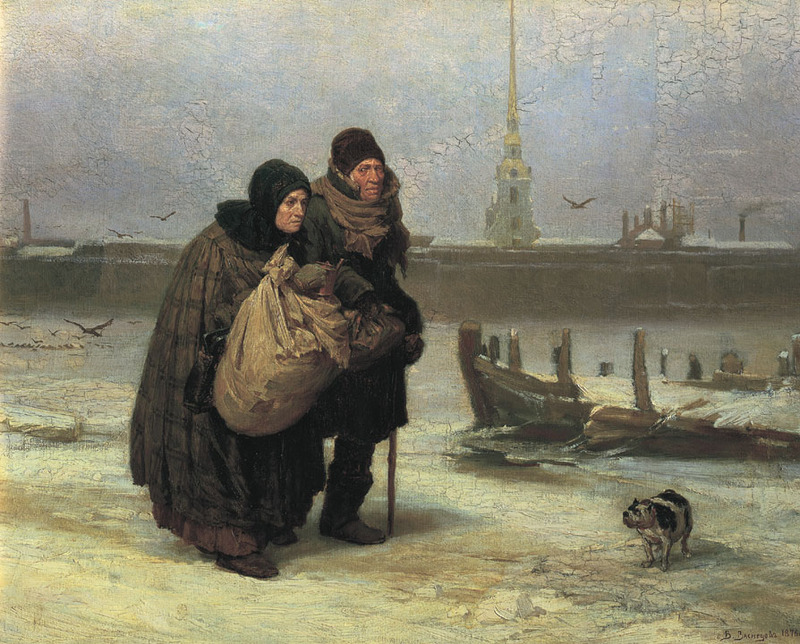 His early paintings were chiefly of contemporary subjects, sometimes involving the urban poor, but from around 1880 he specialised in scenes from Russian history and legend, combining carefully researched details with a feeling for the romance of myth. 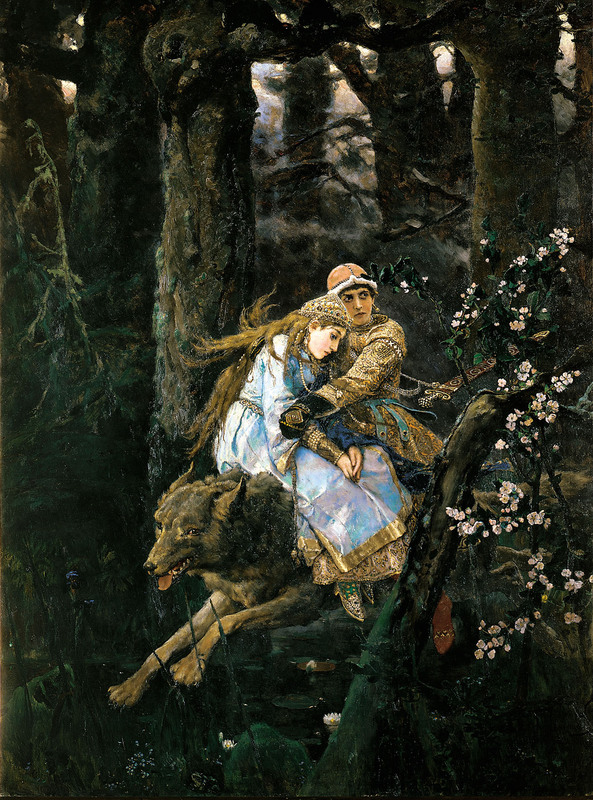 [Ian Chilvers in The Oxford Dictionary of Art (1988, 1997, 2004)] He was instrumental in founding the Russian folklorist and romantic nationalist painting traditions. 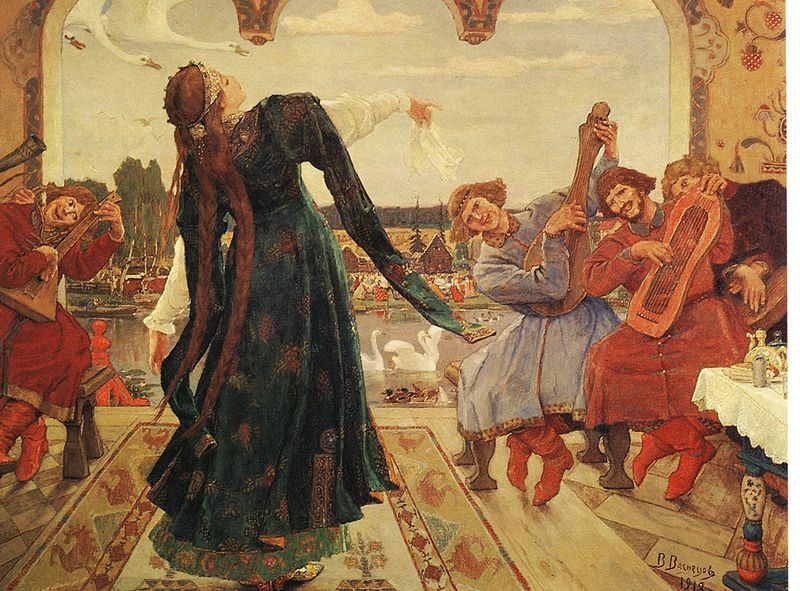 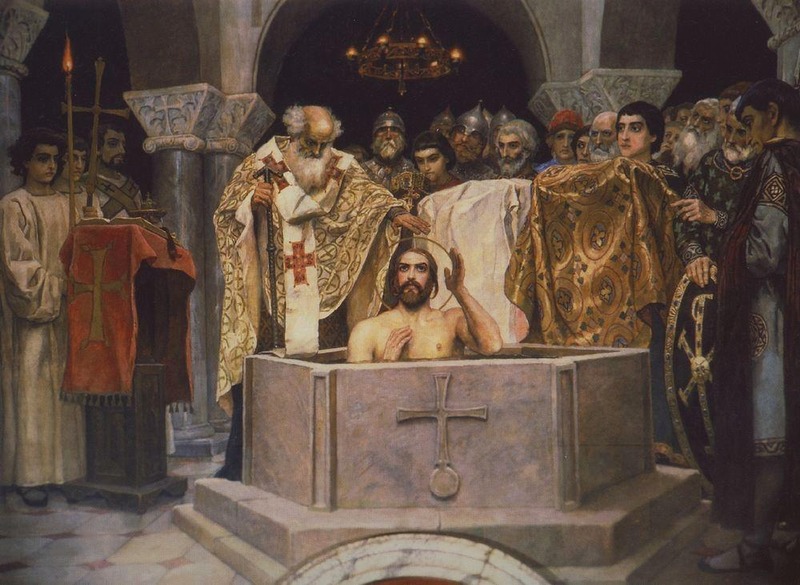 Born in a remote village called Lopyal in the Vyatka Governorate of the Russian Empire, Vasnetsov was the grandson of an icon painter and the son of an Eastern Orthodox priest with a love for philosophy and the sciences. 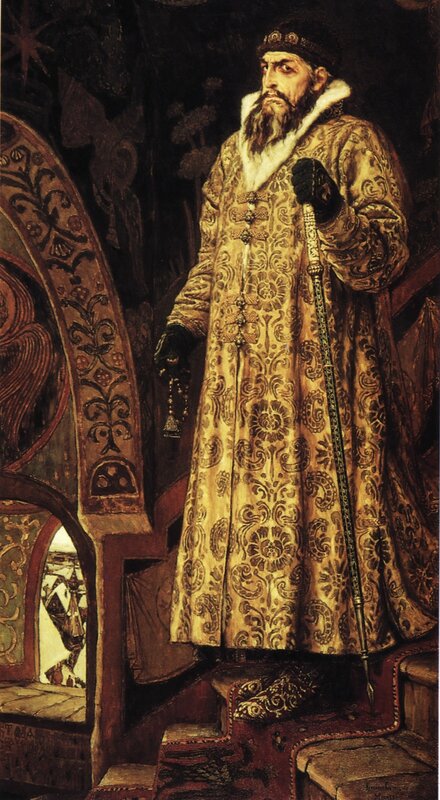 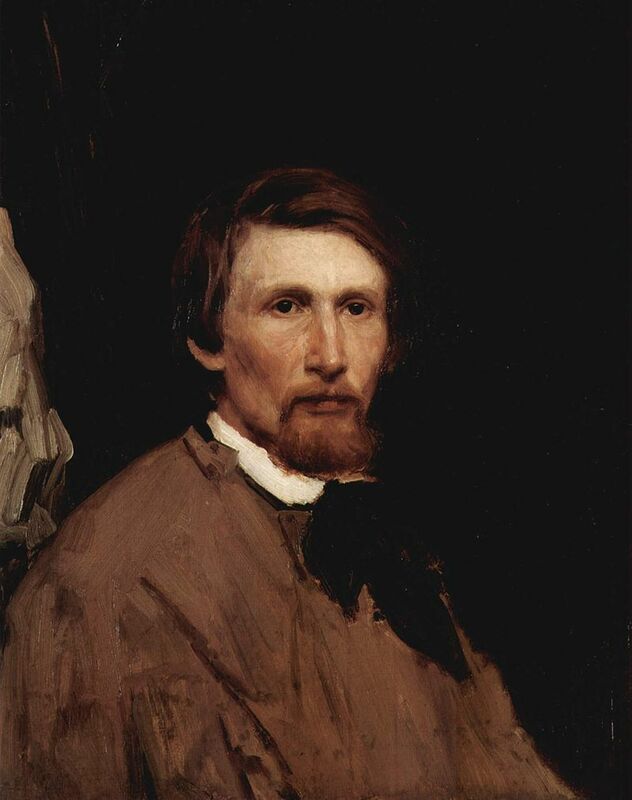 Vasnetsov attended the seminary in Vyatka (now known as the city of Kirov) and thereafter, studied at the Imperial Academy of Arts in Saint Petersburg. 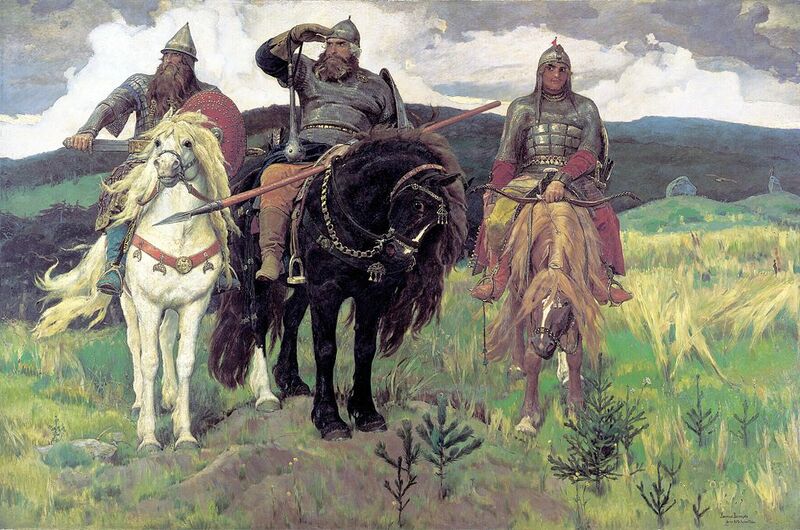 The Four Horsemen of the Apocalypse by Viktor Vasnetsov, Wikipedia [“The Four Horsemen of the Apocalypse” are characters described in the last book of the New Testament in the Bible – Revelation (chapter 6, verses 1-8). 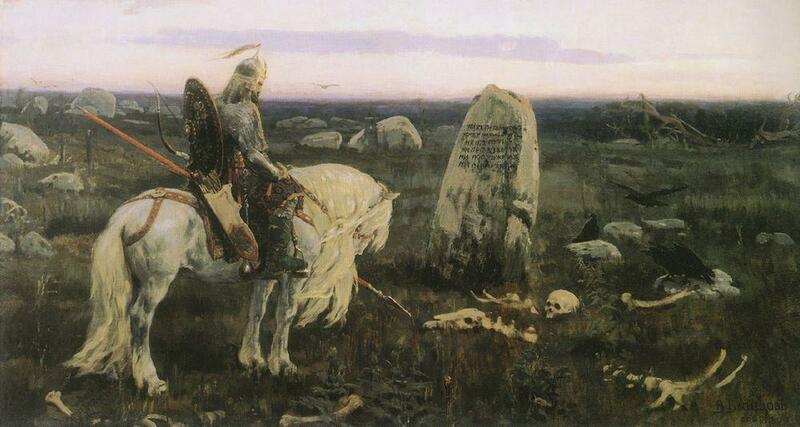 The white horse is Conquest, red horse is War, black horse is Famine and pale horse is Death. 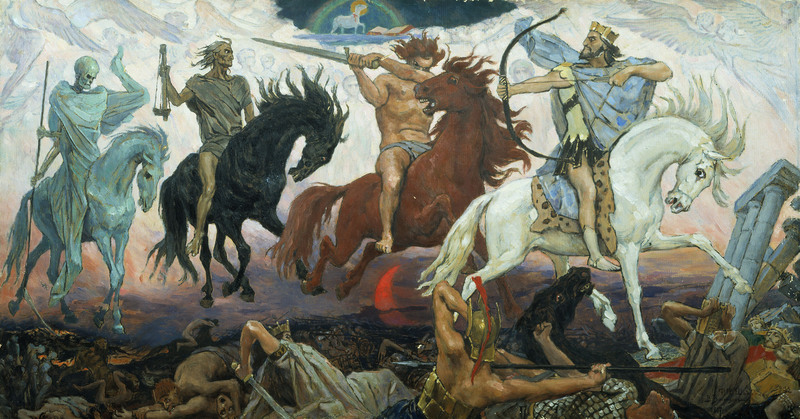 In Christian eschatology (that branch of theology that deals with final matters, future state, end times), these four have been interpreted in a wide variety of ways. 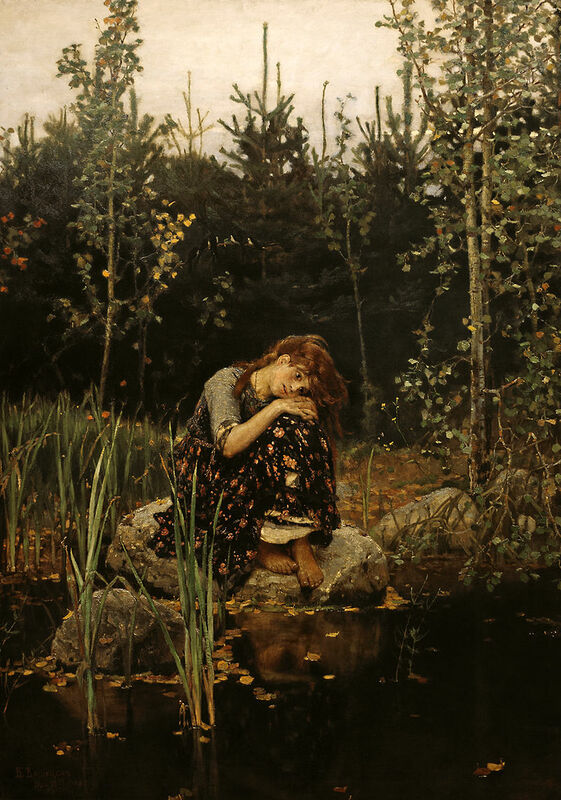 Yea, his works are very soothing to the eyes!